This eBook has been optimised for viewing on colour devices. 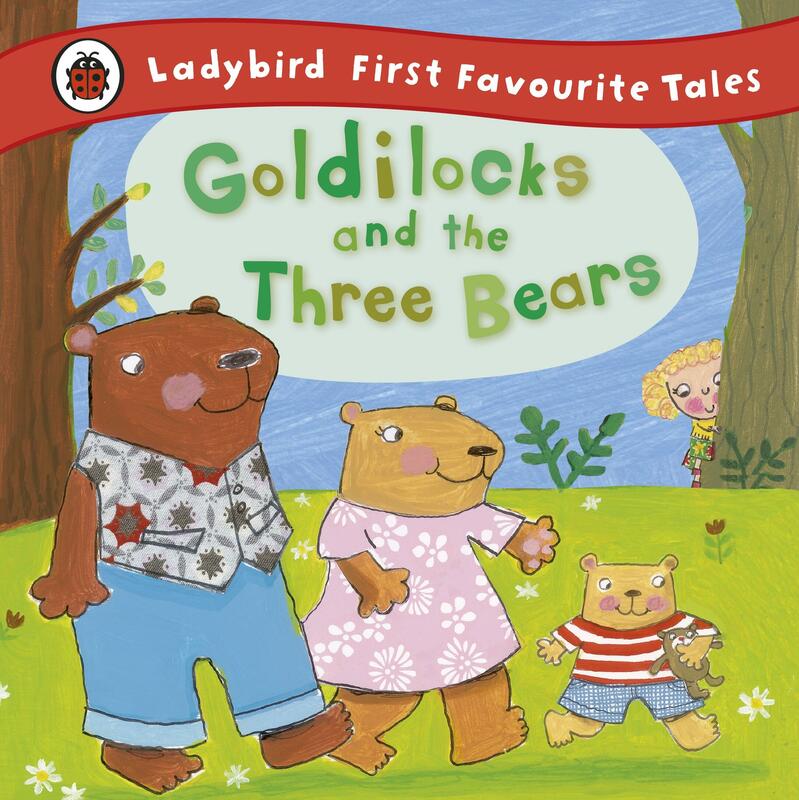 Based on the traditional fairy tale 'Goldilocks and the Three Bears', this vibrantly illustrated story is sure to become a favourite in every home. 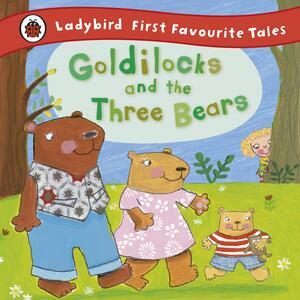 Follow the naughty Goldilocks into the house of the three bears, and see what happens when they come home and find her! Part of the Ladybird 'First Favourite Tales' series - a perfect introduction to fairy tales for preschoolers - this story contains lots of funny rhythm and rhyme to delight young children. Ideal for reading aloud and sharing with 2-4 year olds.